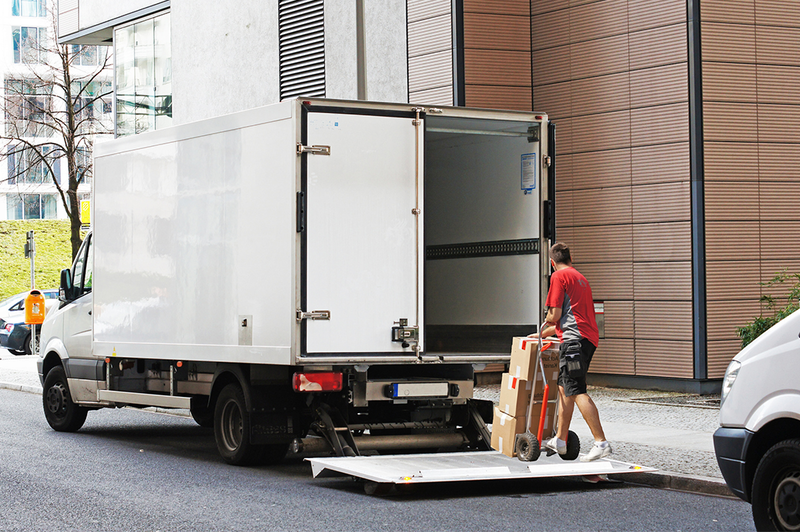 Unlimited availability and reliability are essential characteristics of commercial vehicles with a view to constantly increasing cost pressure in the transport industry. With our high-quality components and systems we can make a decisive contribution to this. 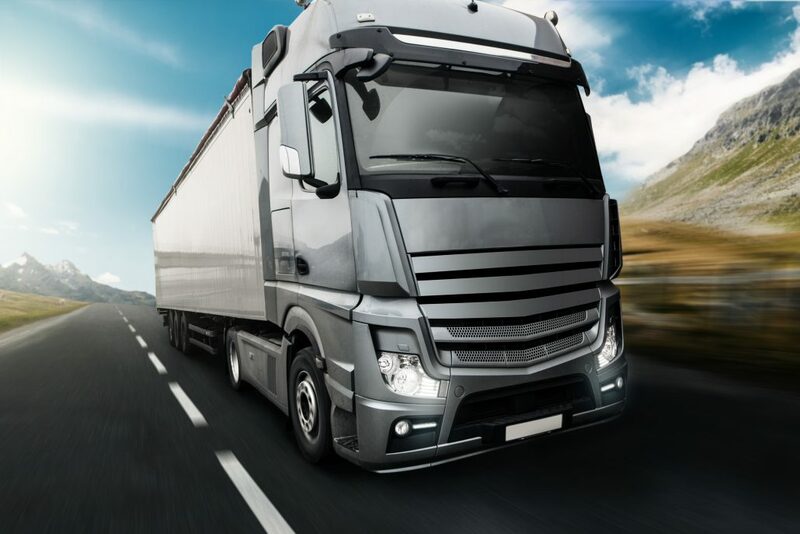 For example, our hydraulic cab tilting systems for trucks with underfloor engines enable quick and uncomplicated access to the engine block in the event of a problem. Hydraulic tail lifts with special cylinder solutions also simplify loading of the vehicle and hydraulic steering cylinders reduce steering forces, particularly in the case of heavy multi-axle vehicles. Hydraulic bottle jacks for repairing a tyre defect are always part of the prescribed equipment for all vehicles.